Advanced 3CX VoIP Telephony Solutions for business. 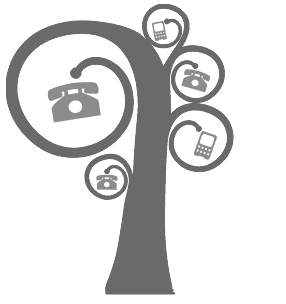 Reduce your telephony costs and unify communications with 3CX phone systems. 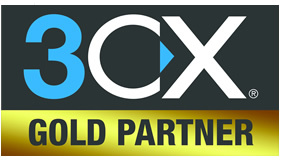 Our IT Department is an official 3CX Gold Partner and a preferred reseller of the 3CX IP-PBX Telephony platform for business. Used by over 30,000 organisations across the globe, 3CX is our preferred business telephony solution because it is affordable, easy to install and easy to manage. 3CX also incorporates a large number of enhanced enterprise-grade features, including fully integrated instant chat and video conferencing solutions. What 3CX solutions do we offer? We offer fully integrated on premise, cloud-based or hybrid 3CX IP-PBX telephony solutions to clients that wish to reduce their operational costs and improve business communications – replacing their ageing telecoms and ISDN lines with an advanced feature-rich telephony system. What is a 3CX IP PBX phone system? IP PBX stands for Internet Protocol Private Branch Exchange. A 3CX IP-PBX system is an affordable software-based IP PBX telephony solution that provides Unified Communications out of the box. It is more efficient than a traditional PBX solution because your calls are delivered using Internet Protocol as the underlying transport technology. Click below to download the full 3CX PBX datasheet. 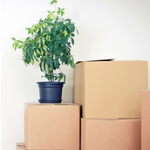 Use your office extension on the move. The 3CX phone system is easily paired with your company mobile devices with a native mobile iOS and Android app, which is perfect for homeworkers and traveling sales executives. This app allows you to use your smartphone or tablet device as your office extension. You can see the presence and status of your colleagues and employees and calls between you are free, improving internal communications and making huge savings on your telephone bills. 3cx is a one-stop shop for unified communications. 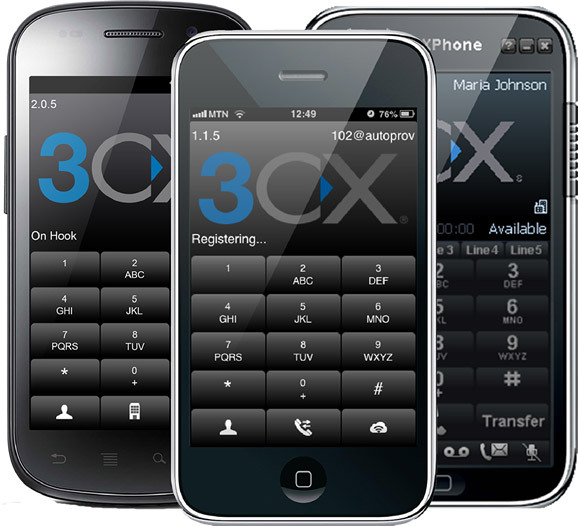 In addition to the feature rich phone system, 3CX also incorporates an advanced ‘instant chat’ messaging application that will improve the efficiency of internal communication between departments, allowing employees to communicate via text chat without the need of a 3rd party application. 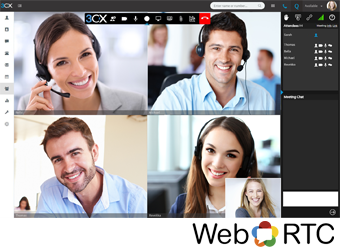 3CX features a fully integrated and feature rich Video Conferencing solution that allows you to host virtual meetings and enjoy face-to-face communication through an Internet Browser. 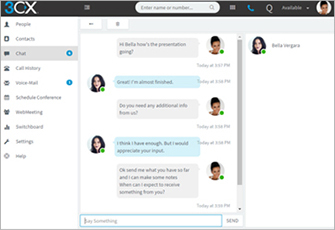 Participants can seamlessly join meetings without the need to download a local application or plug-in. As a Unified Communications solution, both 3CX messaging and video conferencing solutions can be used on your desktop and mobile devices. Use softphone for Windows and Mac to make and receive calls. 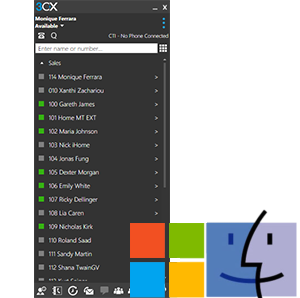 3CX’s softphone client for Windows and Mac allows you to manage your calls from your desktop or laptop. You can make and receive calls via the office phone system from your computer, even while you are out of the office. You can also use a headset with the 3CX software client. There are no additional licencing fees to use the softphone client. Replace your expensive and inefficient ISDN lines with sip trunking. If you’re still using antiquated ISDN lines with your existing telephony solution then its time to replace them with fast effective SIP trunking, which offers a much more efficient, cost-effective and reliable way of delivering business telephony. the advantages of sip trunking are many. We supply with the latest Yealink handsets. We can also provide you with the latest range of highly advanced 3CX VoIP handsets from Yealink. Our fully scalable handset packages can be tailored to your budget and requirements, including wireless handsets and conference units. 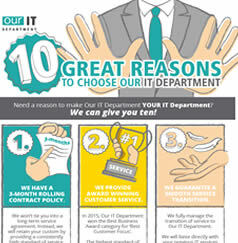 Why choose Our IT Department? 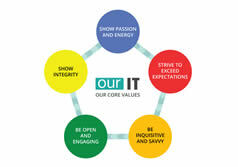 Our IT Department is a 3CX Gold certified partner that employs a dedicated team of highly trained and experienced networking and communications experts. 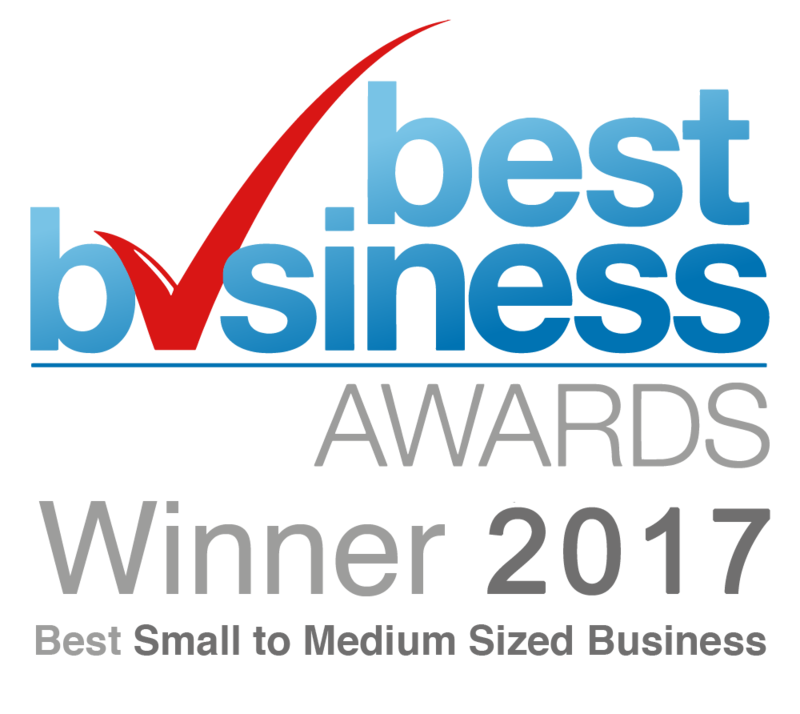 We continue to provide a comprehensive range of Unified Communications solutions to businesses across London and the East of England. Ongoing support for 3CX is provided by our award winning customer help desk team that work from our head office in London. You’ll also have your own dedicated client account manager, who will ensure that you receive a consistently high level of customer service. 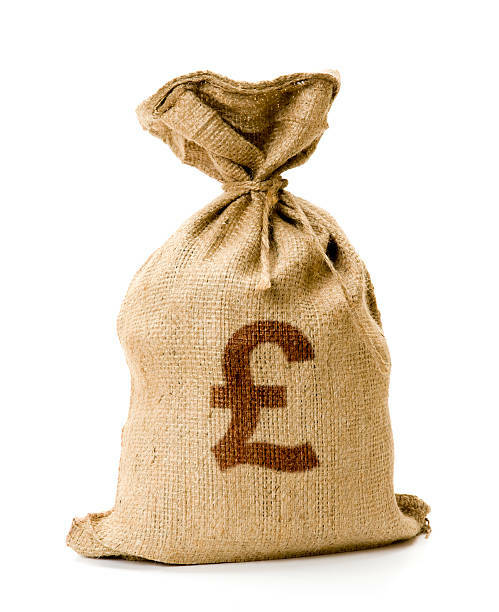 Reduce your telephone costs by up to 80% and enjoy feature rich communications. (Request a demo and let us show you just how good 3cx really is). Let Our IT Department provide your business with a feature rich 3CX Unified Communications solution that is easy to maintain and will accommodate organisational change. To find out more, contact a member of our Business Development team by calling 020 8501 7676. Want to see 3CX in action? Alternatively, if you’d like to see 3CX in action then complete the online contact form below to request a no-obligation demonstration. Contact us to arrange a 3CX demonstration. WE’LL IMPROVE YOUR BUSINESS COMMUNICATION AND REDUCE YOUR OPERATING COSTS.